Cannabinoids appeared more effective than placebo and similarly efficacious as other antiepileptic drugs for managing pediatric patients with Dravet syndrome and Lennox–Gastaut syndrome. Cannabinoids (CBDs) demonstrated superior efficacy to placebo and similar efficacy to that of other antiepileptic drugs for managing Dravet syndrome and Lennox–Gastaut syndrome in pediatric patients as well as for adults with epilepsy, according to review results of 3 randomized trials published in Developmental Medicine & Child Neurology. 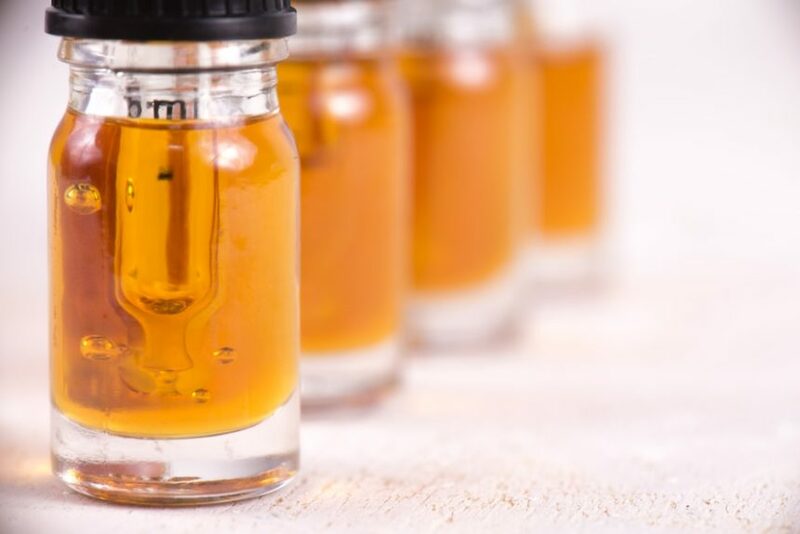 In 3 recently published trials, all of which began with a 4-week baseline period, a subsequent 2-week escalation phase, a 12-week maintenance, and a 14-week treatment period, researchers administered CBD at 20 mg/kg/day. Only 1 of the 3 trials had an additional arm of 10 mg/kg/day CBD. 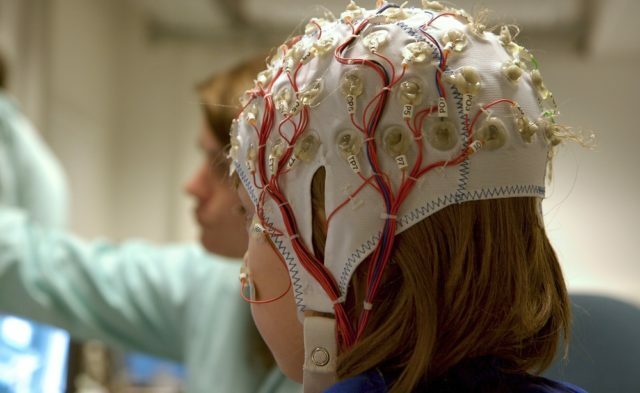 The first trial, comprised of pediatric patients with Dravet syndrome, found that 43% of patients who received CBD experienced a >50% reduction in convulsive seizures vs 27% of patients who received placebo. In addition, 5% of patients treated with CBD achieved seizure freedom. Patients with Lennox–Gastaut syndrome age 2 to 55 years had 2 drop seizures (ie, tonic, atonic, and tonic-clonic) per week. Compared with placebo, CBD was associated with a greater reduction in drop seizure frequency (39% to 46% on 20 mg/kg/day and 36% on 10 mg/kg/day vs 14% to 24% on placebo). For 20 mg/kg/day CBD, 10 mg/kg/day CBD, and placebo, the median reduction in total seizures was 38% to 41%, 36%, and 14% to 19%, respectively. A greater percentage of parents of patients who received CBD reported improvement on the Caregiver Global Impression of Change compared with parents of those who received placebo (57% to 58% vs 38% to 44%, respectively). In a double-blind, randomized trial of adults patients with epilepsy (age 18-70 years) who received CBD, no difference was found between CBD and placebo with regard to seizure reduction. Ali S, Scheffer IE, Sadleir LG. Efficacy of cannabinoids in paediatric epilepsy. Dev Med Child Neurol. 2019;61(1):13-18.